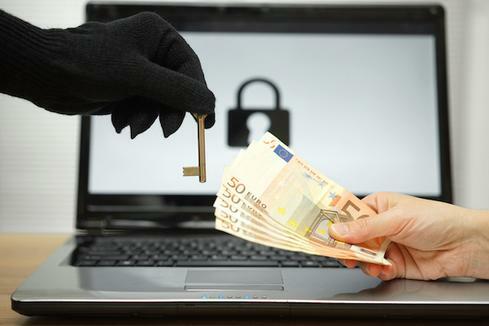 Ransomware has businesses concerned - with good reason. Organizations across all industries are at risk of infection via email or Web attacks. This brand of malware attack will grow and change in the new year. New variants, such as the new version of KillDisk that no longer just erases data but instead encrypts information and demands a Bitcoin ransom, are constantly surfacing. Threat actors have successfully used ransomware to infiltrate businesses and demand money long before the rise in ransomware attacks in 2016. But ransomware is reaching a plateau now: stolen data is less valuable because of the sheer amount of it available on the black market, experts say. So attackers are getting more creative, generating new ways to broaden their reach and demand more money from their victims. "Ransomware is a business, and as a business, it's going to evolve," says Allan Liska, intelligence analyst at Recorded Future. Many security watchers believe ransomware will get worse. Some think attackers will take advantage of IoT devices and target consumers. Others think mobile devices are at greater risk. What else is on the horizon for ransomware in 2017? We did some digging to find out. Read on to learn more about how threats will evolve, what to watch for, and how to mitigate risk.